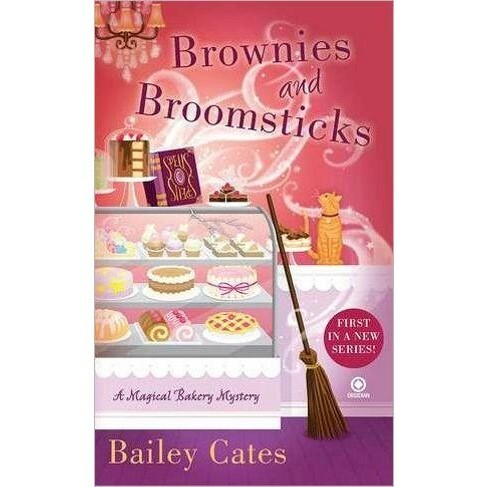 While working at the Honeybee Bakery-named after Lucy's cat-Katie notices that her aunt is adding mysterious herbs to her recipes. Turns out these herbal enhancements aren't just tasty-Aunt Lucy is a witch and her recipes are actually spells! When a curmudgeonly customer is murdered outside the Honeybee Bakery, Uncle Ben becomes the prime suspect. With the help of handsome journalist Steve Dawes, charming firefighter Declan McCarthy, and a few spells, Katie and Aunt Lucy stir up some toil and trouble to clear Ben's name and find the real killer . . .